Each year in Australia, approximately one in every five people will experience a mental illness of some form. 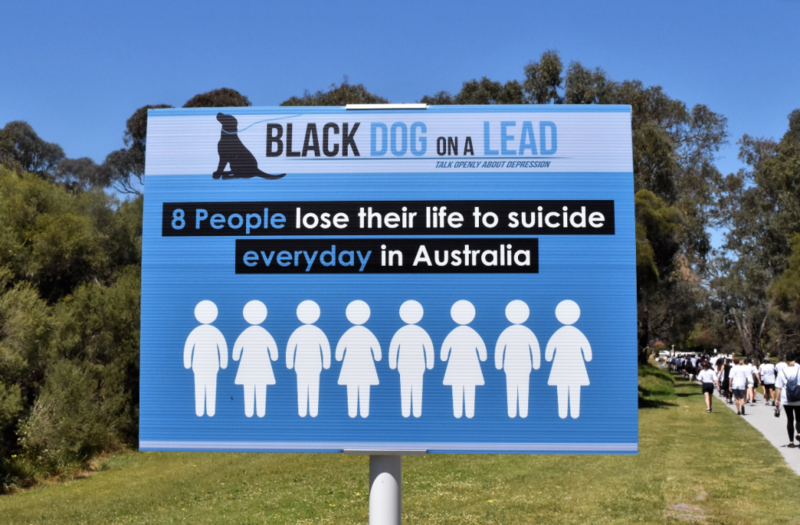 It’s a shocking fact, especially when you add in the fact that on average, 8 people lose their life every day to suicide in Australia. Our Red Lips Media team is a small one, and it’s a beautiful thing because with every day we spend working together, we are given the chance to grow closer and rely on each other. Having a supportive network around you, and knowing that you can openly discuss your thoughts, emotions and struggles is a blessing many of us take for granted. Unfortunately, there are people in our community who struggle with speaking openly about their mental health, and in some cases, will never have the chance to find help. 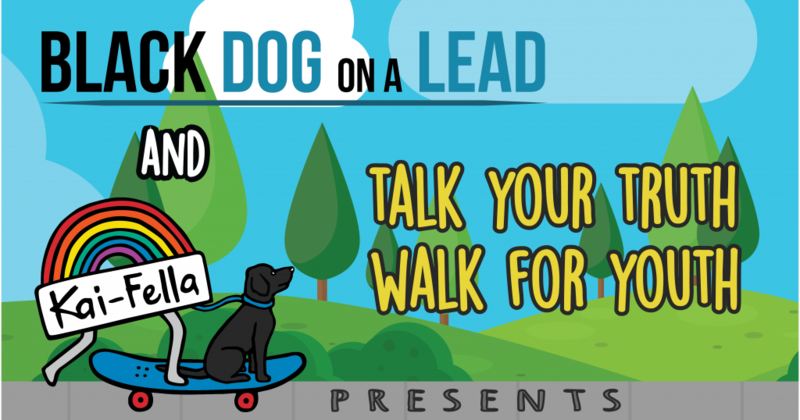 With all of this in mind, this year our Red Lips Media team have chosen to support local organisation Black Dog on a Lead, whose purpose is to fundraise for and support open communication about mental health issues in the community. The organisation was started by two school friends, from Fremantle’s very own Christian Brothers College (CBC). Massimo Iustini and Alè Alberti are two young men who have faced mental health illnesses head on and have come out the other side stronger than ever, and with an overriding passion for helping others in similar situations. In 2014, these two young men put aside personal demons and internal struggles and thought of the best possible way that they could use their experiences to help others. And so, with the support and backing of loyal family and friends, Black Dog on a Lead was born. 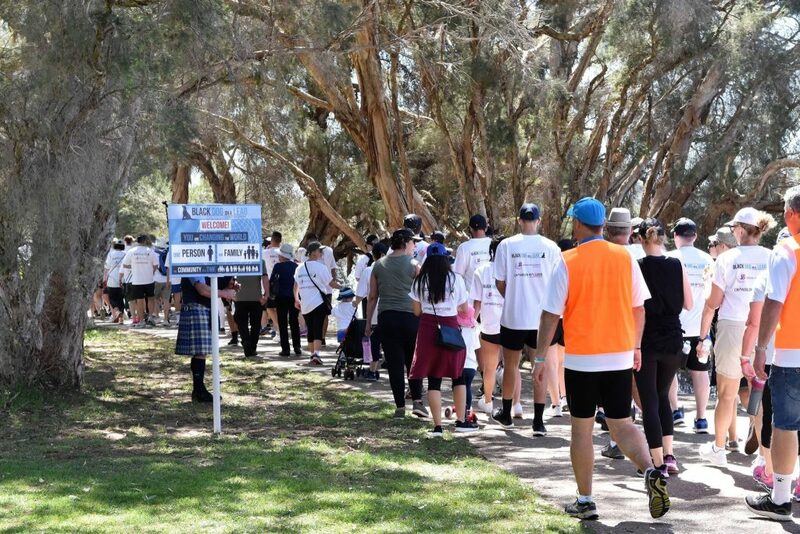 Each year in October, just like clockwork, the hundreds of supporters who have either supported the organisation from the very beginning, or jumped on board along the way, gather at Bibra Lake Reserve, south of Perth, for a fundraising walk and morning of open discussion, community conversation, food, games, prizes, and general great times. And of course, a sausage sizzle! 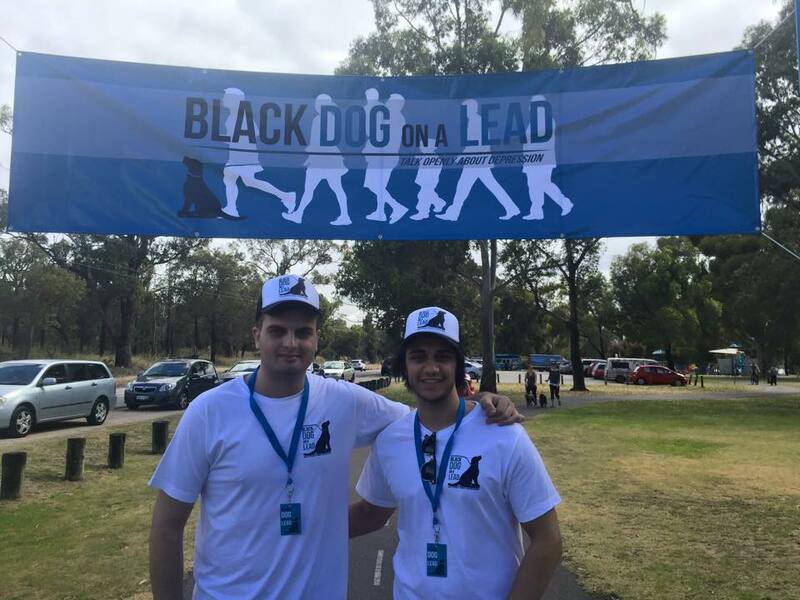 This year Red Lips Media are dedicating our services to the Black Dog on a Lead team, offering advice and strategies on how to make the turnout bigger and better than ever! Check out their social pages on both Instagram and Facebook to take a look at how we’re helping to shape the social face of the organisation too! 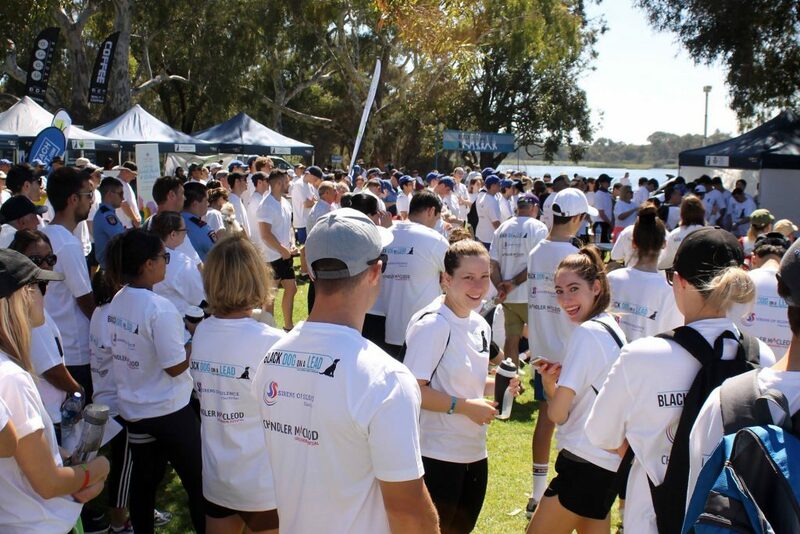 Our team will also be front and centre on Sunday October 14th, 2018, for this year’s annual walk, when Black Dog on a Lead team up with another Freo local, The Kai Eardley Fund, to raise awareness of and education for youth suicide and depression. The key message of this year’s walk is ‘Talk Your Truth, Walk For Youth’, and we couldn’t be more proud to be a part of the cause. It’s also particularly close to home for some of our team members; Jess Roberts and Jess Raschilla, who both have personal connections to various committee members. With our office having recently relocated to Fremantle, with each passing day we become more and more part of this beautiful town and community. And the only way we can help to make a change to the lives of the people around us is by supporting causes such as this. If you’re as passionate about this as we are and want to join the cause, and the walk, click here to register now! We’d love to have as many of you walking with us as possible. You can find out more information about this and previous years on the Facebook page or Instagram page, or click here to watch the exciting video and get a taste for what’s to come this year!